Fantastic location walking distance to Sandy Beach & schools. 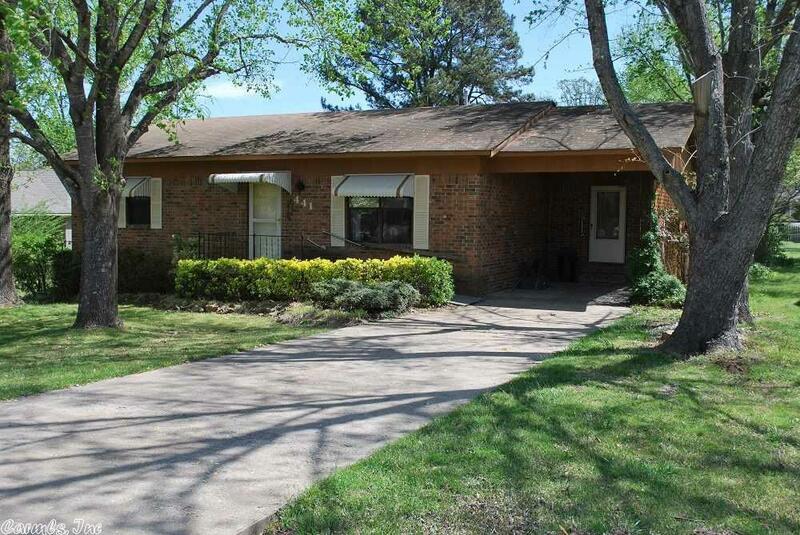 Well maintained brick home in quiet neighborhood with open living/dining /kitchen. Covered back deck, spacious backyard, fenced on 3 sides and storage building for lawn equipment. Single car carport. Great starter or retirement home!